Irish Under 16 Boys begin their fundraising initiatives as they see no limits to potential this summer at the Six Nations in Eindhoven. 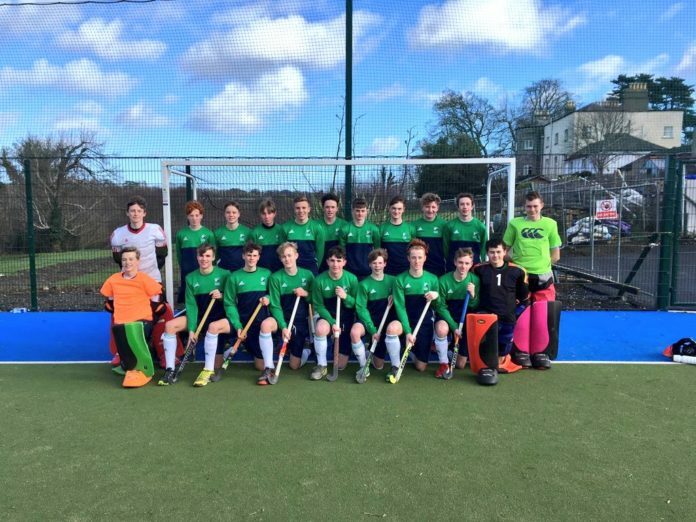 The Irish Under 16 Boys begin their fundraising campaign in earnest this month as they strive to reach a financial targeted of €60,000 and break boundaries at the Six Nations in Eindhoven this July. With no funding available, the squad is fully self-funded with their management team fulfilling their roles in a voluntary capacity on top of their full-time jobs. Players and management hail from Leinster, Ulster and Munster with the latter two provinces travelling to Dublin on a fortnightly basis to attend training on top of their school and club commitments. Parents regularly forgo their own commitments to provide transport, accommodation and finance to assist the players achieve their potential within the National squad. In addition to training sessions, the players attend a weekly Strength and Conditioning program in their relevant provinces. Funding barriers within the sport are widely recognised and unfortunately an annual challenge for all of the underage squads. Overnight training camps or test match series are scheduled monthly in order for the players to become the strongest unit possible within the short timeframe they have together before July. In February of this year the majority of the squad travelled to Lilleshall in England to play in a two match test series against their English counterparts. A trip to Bandon, Cork is on the cards for 4 days over Easter with another camp or test series in the pipeline for early May. Following the May camp and right through to the end of June, weekly regional training sessions will take place in the three provinces in order to maintain contact with the players during exam time. In that time, the squad will come together just once in late June just before the three match test series against Scotland in Ulster. This is followed by a 3-day camp in early July before departure to Holland on July 12th for the pinnacle event of the program, the Six Nations. The fragmented and often intense program clearly demonstrates the limitations the squad endure in the lead up to competitive tournaments, supplement to the financial challenges they also have to meet, regularly establishing them as the Underdogs at competition stages. The Under 16 Boys have a target of €60,000 to raise before July in order for them to see through their full training program which includes a strength and conditioning program, physiotherapy services, test match series, pitch and venue hire, travel, accommodation and even their training and playing kit. The squad tagline of #NoLimits demonstrates the positive attitude the squad and management team have to the challenges that lie ahead. There are no limits to their potential and no limits to the barriers they will break on this jourey. 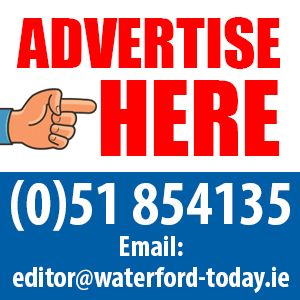 With two corporate donations totalling €7,500 already secured the fundraising efforts are already well up and running, but there is still a long way to go. If you are in a position to support the Irish Under 16 Boys in their journey to break boundaries at the Six Nations in Eindhoven this July, there are a number of opportunities available below. ⦁ Participate in the 5km Family Fun Run in Dublin this April, date and venue to be announced shortly!! The squad tagline of #NoLimits demonstrates the positive attitude the squad and management team have to the challenges that lie ahead. There are no limits to their potential and no limits to the barriers they will break on this journey. Every little bit helps for the Irish Under 16 Boys program and all support is greatly welcomed. Contact Squad Manager, Ruth McDonagh at [email protected] for further information on providing sponsorship or support in any way.